Are you an accountant working with nonprofits who needs help getting their accounting practices whipped into shape? Method:Donor – Donor Management Software for Nonprofits Using QuickBooks, hosted by Gregg Bossen. Gregg, a CPA with a long history of working with nonprofits, will introduce you to our newly-launched donor management app, Method:Donor! Ensuring nonprofit clients enter donor and donation data correctly in QuickBooks can be a headache. 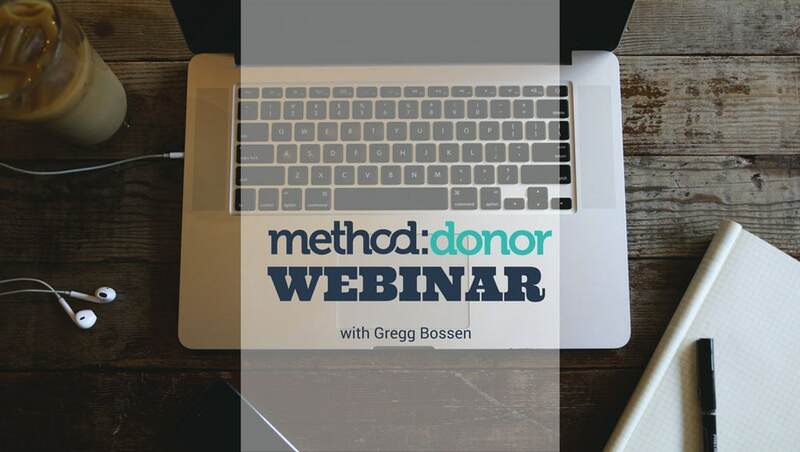 In the webinar, Gregg will demonstrate how Method:Donor takes the guesswork out of entering donations for your clients. Method’s QuickBooks sync is built with accounting best practices in mind, so when your client updates a donation in Method, it automatically syncs into the “right” accounting place in QuickBooks. 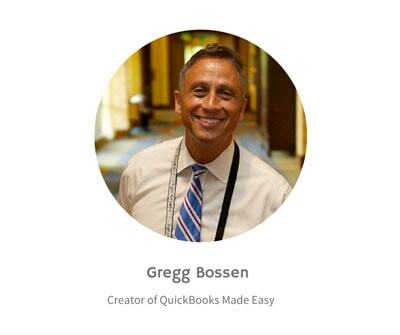 HOST: Gregg Bossen – Advanced Certified QuickBooks ProAdvisor and Creator of QuickBooks Made Easy education and training. CAN’T MAKE IT? 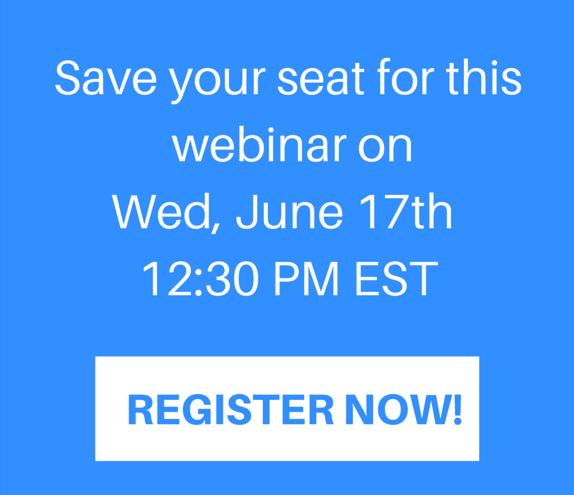 Register anyway and we’ll let you know when the webinar is available on-demand.